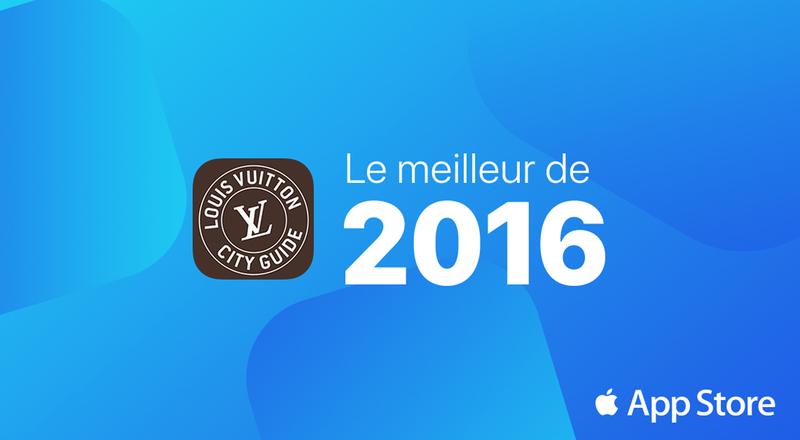 The Louis Vuitton City Guide, which brings travelers an interactive experience as they explore the world’s most fascinating cities, has been included on the Apple App Store’s “Best of 2016” list. This prestigious recognition honors the innovative mobile app as Louis Vuitton continues to reinvent the art of travel, proposing unique addresses that capture the spirit and soul of the 29 destinations now available. 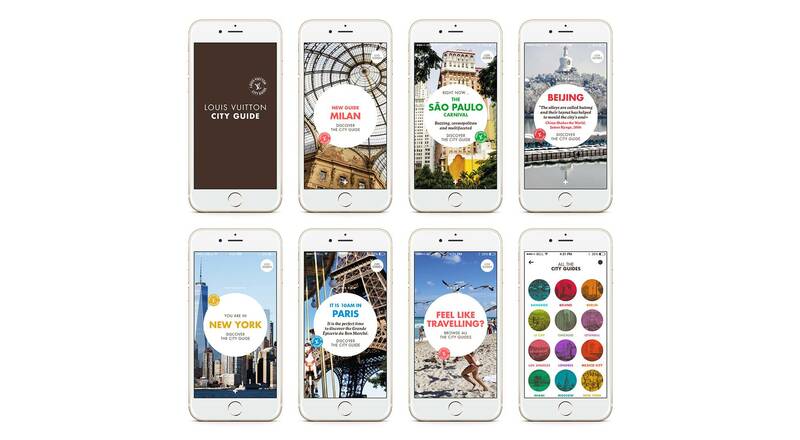 Introduced a year ago, the Louis Vuitton City Guide mobile app brings alive the 29 cities around the world in its digital catalogue with thousands of regularly updated addresses. The vibrant City Guide spirit is captured through photographs, insights from writers, an arts and culture agenda and more, all enriching the experience for travelers as they discover the city. 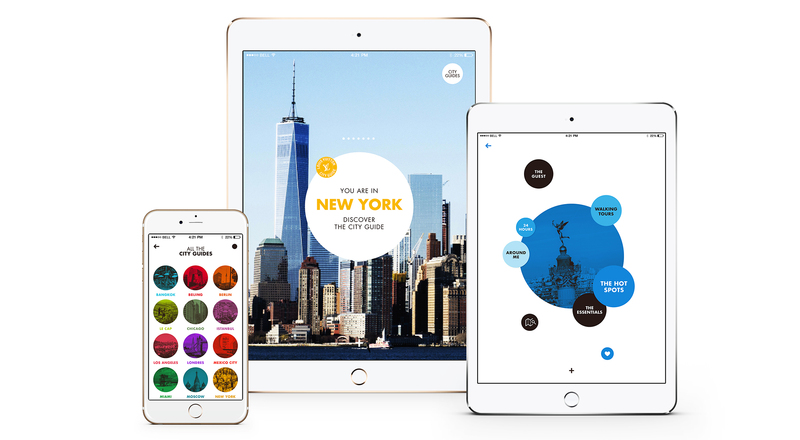 The art of travel is resolutely interactive with the City Guide app, proposing even more little-known places for visitors to enjoy. This intuitive and very user-friendly app has been included on Apple’s “Best of 2016” list of the most innovative apps. Finding an address is easier than ever with the City Guides app thanks to a geolocation feature that shows nearby spots, plus filters for targeted search results. The app can send digital post cards too, or share addresses by email, text message and social network posts.